Excerpts from Antonin Dvorak's 9th Symphony. By the Czech Philharmonic Orchestra, Vaclav Talich Conducting. The First "Adagio" Movement . The Second "Largo" Movement . 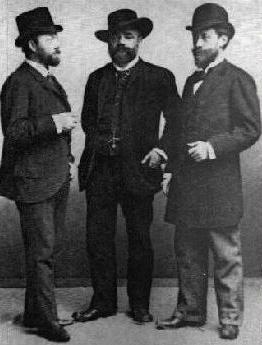 The Third "Molto Vivace" Movement . The Final "Allegro" Movement . is considered by most enthusiasts to be the greatest recording ever made of the "New World Symphony". 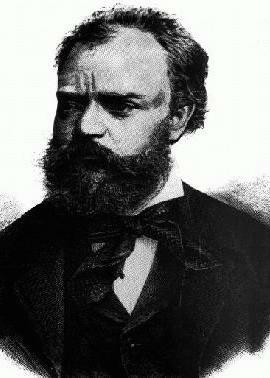 Excerpts from Dvorak's Symphonic Poems. By the Czech Philharmonic Orchestra, Bohumil Gregor Conducting. The Water Goblin, Op107 . The Noon Witch, Op108 . The Golden Spinning Wheel, Op109 . The Wood Dove, Op110 . These Supraphon recordings of the Symphonic Poems are from 1987.